We currently have approximately 13 square metres left available. 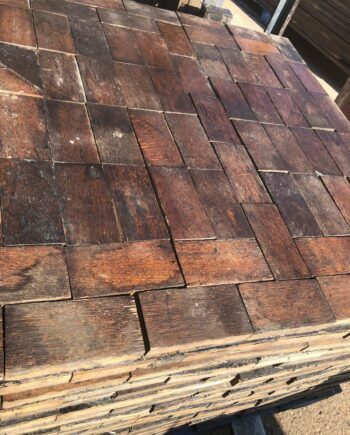 We have many more fantastic reclaimed products. To view please visit our ebay shop.